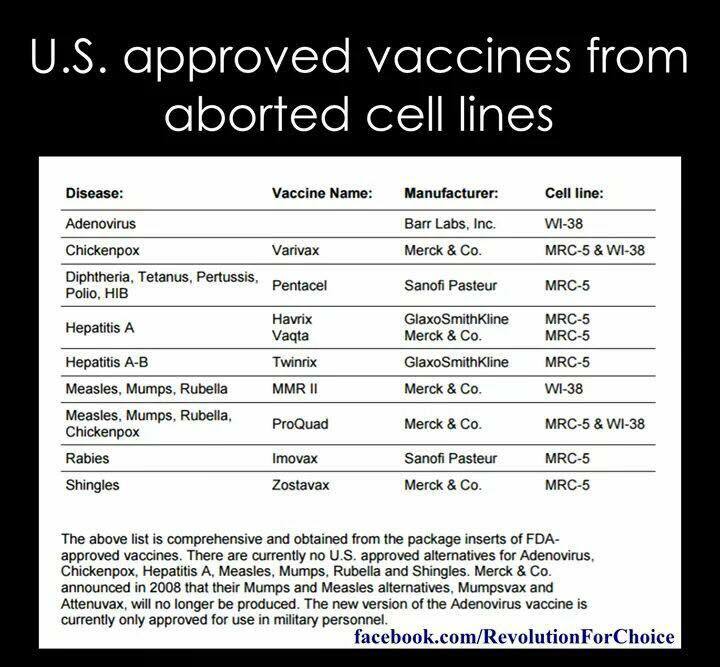 Aborted Human DNA & Fetal Calf Blood are ingredients in children’s vaccines…in addition to aluminum, formaldehyde, Thimerosal, MSG, 2-Phenoxyethanol, proteins produced from animals, chickens, calves, monkey’s, etc. Telling it like it is, because why sugar coat it? 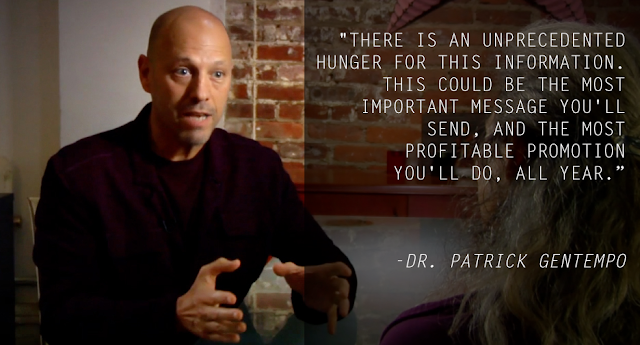 Find our more here by watching this docu-series called “The Truth About Vaccines” TTAV. * Note: Please keep in mind that this series, while very educational, is neutral regarding being pro-vaccine or anti-vaccine. 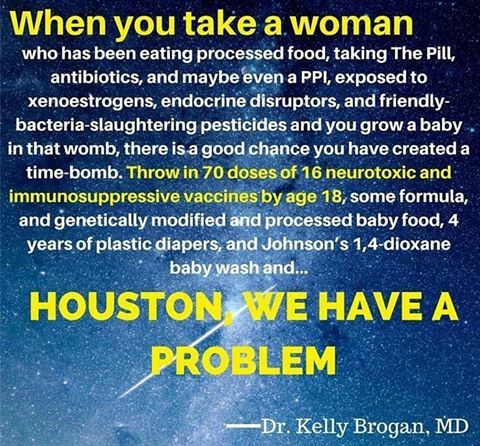 *this includes vaccines as well. A legal Notice should be used in most cases but especially when an exemption to vaccine requirements is difficult to obtain. Before you utilize a Vaccination Notice, it is important read as much information on this lawful strategy as possible. 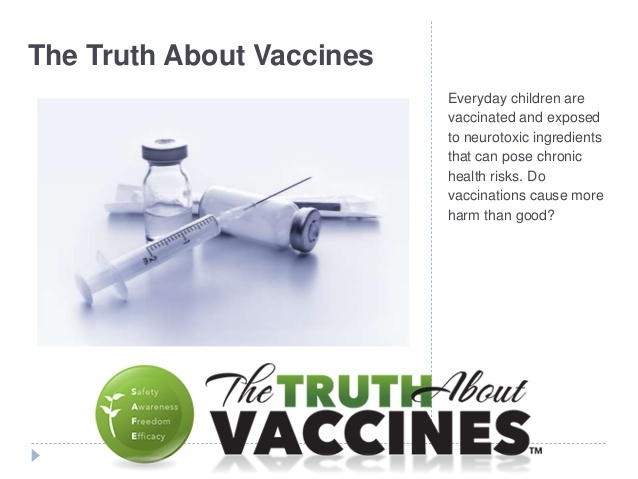 Affiliates are welcome to join The Truth About Vaccines (TTAV). Please remember that the Sweet Freedom Summit also begins the same day on MONDAY, April 12th. We’ll be watching the Sweet Freedom Summit in the morning, and TTAV will come online Monday evening around 9 PM. TWO Online events the same day!! Can you handle it?! While vaccines are a hot topic right now, this summit is just as important. Regarding Stress, there is also the UPCOMING Global Stress Summit. The Global Stress Summit is online and FREE from April 24 – May 1, 2017. We want to personally thank each of you for all you’ve done, and continue to do, to educate your friends and family about the problems caused by vaccines. Your efforts have helped forward the Cause and have saved thousands, if not millions, of precious lives. This is an important message and it needs to be spread in a bigger way to save the lives of children, teens and adults everywhere. It is a free 7 part series featuring Del BigTree and Dr. Andy Wakefield (of VAXXED), Sayer Ji (of GreenMedInfo), Dr. Sherri Tenpenny, Dr. Suzanne Humphries, and many more top vaccine awareness activists. The same team that produced the epic The Truth About Cancer: A Global Quest, an educational series that reached more than 20 million people worldwide, has produced TTAV. This will be the best educational tool on the Topic of our Time…AND you will be able to earn a substantial revenue stream for your efforts. TTAC paid out more than $10M in commissions over the last three years to affiliates around the world. They typically give away $50,000 dollars in affiliate prizes during their launches. TTAV will be discussing all sides of the topic; the idea is to let the viewers to decide. Taking an investigative approach, TTAV team will facilitate the conversation and debate during the release. We are inviting you to partner with us. Let’s get this incredible information to your family, fans and friends through your email list, your website and your blog. Will you join us and help share information about this important cause? Ty Bollinger and his team have made it their mission to get educated answers and discover real solutions about the controversial topic of vaccines that brings so much fear to parents. 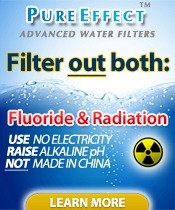 —>>>Register as an affiliate for The Truth About Vaccines! Because like VaccinesRevealed, we’re going to need all the help we can get to spread the word with this series as well. We would appreciate the help. The folks from The Truth About Cancer (TTAC) are extremely excited to introduce you to the latest innovative and investigative 7 part docu-series, “The Truth About Vaccines” (TTAV). Jamie Martorano ( affiliates@thetruthaboutcancer.com ) is the incredible affiliate manager for The Truth About Cancer (TTAC). We’re grateful she will be managing the affiliate program for the upcoming launch of TTAV. Please know that folks at The Truth About Vaccines (TTAV) are staying neutral on this topic. They have stated that they aren’t anti or pro vaccine. They’re pro sharing the truth and will share all sides of the topic and allow the viewers to decide. If you’re not interested in participating with this incredible affiliate opportunity, please share this and our affiliate link to others whom you think would like to educate the world on The Truth About Vaccines. P.S. If you’re already with The Truth About Cancer (TTAC), then you are automatically grandfathered in. First of all, Vaccines Revealed has just wrapped up last minute filming with special guest interview, Robert F. Kennedy Jr. As many of you know he is involved with the documentary film “Trace Amounts”. Vaccines Revealed will be releasing a FREE viewing of Trace Amounts added to one of their episode days. This is huge! Vaxxed, the documentary film, has is contributing a 20 minute version of their film that will be exclusively shown during the Vaccines Revealed Launch. Vaccines Revealed is pleased to announce that the World Premier of “Vaccine Syndrome” will be shown exclusively during the 9 day series. This movie will change how you look at how we treat our military. If you know anyone who has served our country, you MUST share this program with them. They absolutely have to see this world release film. This is Brought to you FREE during the Vaccines Revealed docu-series from January 10th – 18th. There are different episodes every day, and you won’t want to miss a single one. Thank you for supporting us in this important cause. Here’s your 4th and final sneak peek video! Purchase all of the expert talks (price GOES UP when the event STARTS on MONDAY). 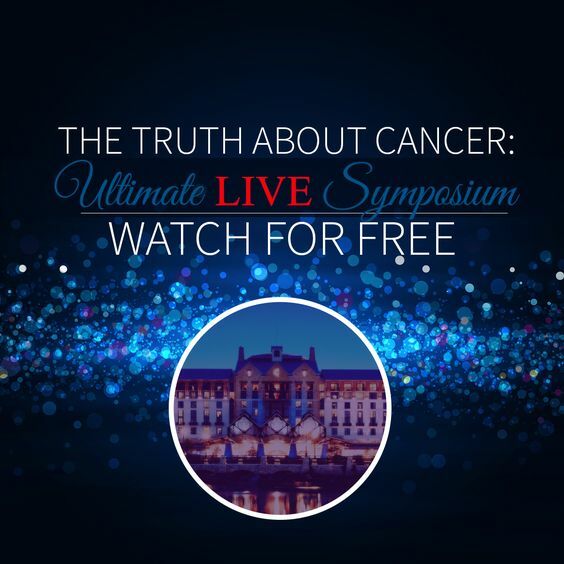 Join over 40 of the world’s top health luminaries for a once in a lifetime three day Ultimate LIVE Symposium presented by The Truth About Cancer. 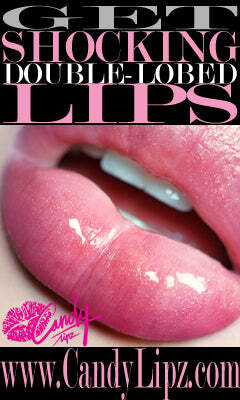 Simply enter your first name and best email address below to receive instant exclusive access. Watch it free and online – starting on October 14th. The 2016 Alzheimer’s & Dementia Summit is online and free from July 25 – August 1, 2016! And these might be a good investment, after all. He didn’t put the link to them up, but am glad he finally mentioned the brand and where to get it.